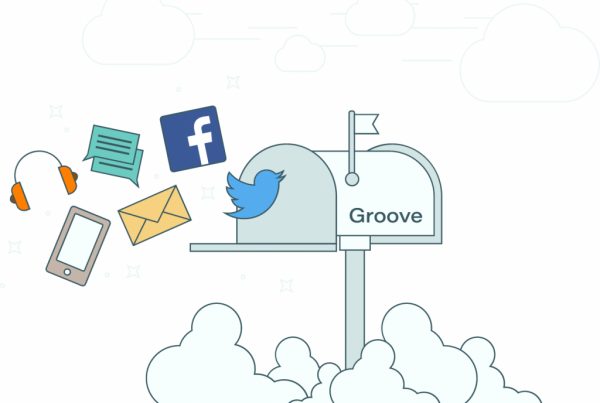 Groove’s system currently helps more than 8 thousand teams all over the world. 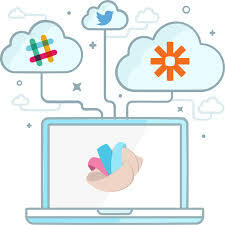 It works in their own platform and has integrations with Gmail and Outlook. At first, their service looks unbeatable, but when you start using it you realize there’ much room for improvements. Although it has some integrations, Groove changes the interface significantly, making learning much harder for users – specially those in big teams. Also, here are the features we believe a Groove alternative must have to be able to compete with them. Groove’s internal and external replies are written in the same box, and internal replies can stay very apart from each other visually. This creates a big confusion for users. Can you imagine if you accidentally send your client what should be an internal note? Softwares are meant to make your life easier, and you should thing about it when choosing one for your company. Many alternatives keep communications separate, so you don’t confuse anything. If you’re just like me, many times during the day you’ll find emails by searching them. And Google has incredible features on search (duh). So why switching a winning service for something just average? Groove’s search lacks precision, it doesn’t work properly with labels, or even special operators. Can you imagine how awful would it be to take lots of time to find something that could be found in just a few seconds? So don’t waste your precious time if you really need the search feature in your life. Many other options work directly from Gmail, so they don’t have to reinvent the wheel. The visuals make so much difference on how people interact with the software overall. As said before, Groove’s interface may be quite confusing for some. So, a Groove alternative must have better visualisation. Then, why not look for other options with Kanban view technology instead? Groove allows Kanban cards option, but first you’ll have to transform your email into a card. Other options make it automatically. It’s a simple step, but it makes difference, you gain time and your experience will be way much better. 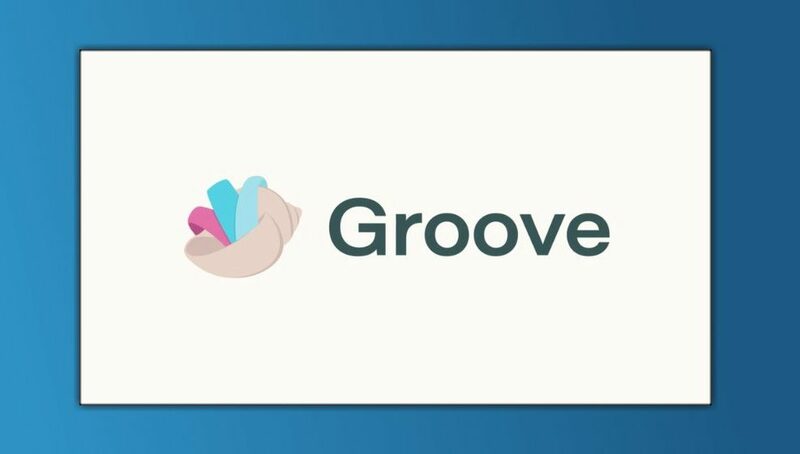 With plans starting at $19/agent/month, Groove is a good option. But if you think of what your company really needs, you can find more affordable alternatives that’ll do the same work – sometimes even more – and keep your money in the pocket. The most expensive solution isn’t always the best. Just as Groove, our software doesn’t add any new logins/websites for your team. It works straight from your Gmail Inbox. All of it. Right into your Gmail team inbox. Drag is freemium and has a forever-free version for small teams, including kanban boards with drag’n’drop functionality to organize enquiries. If you want extra feature, it has also paid versions starting from $3/month, that you can find here. It should definitely be on your list of Freshdesk free alternatives to try. Groove is a great software, but there are plenty another great options there. Why not look for them? You might end up being so surprised with what else can be done with the same investment — or even less. If you are interest on making the best decision for your company, choose for the software with the perfect amount of features you really need. It will be better because everything you bought will be used and, at the end of the day, you will save money.